In 17 villages of Alamut region, a clan is inhabited with lots of differences in terms of race and language to the others. Linguists consider their dialect is a branch of old Persian. One of their unique costumes is their intragroup marriages and the common traditions bind them to marry their clanmates. 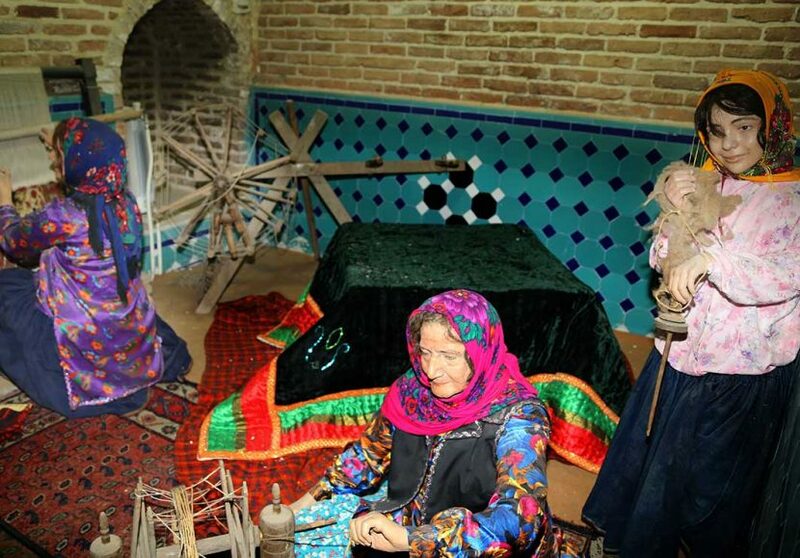 Maraghi people are skilled in agriculture, especially in bean cultivation and also producing clothing and textiles.